Your privacy is very important to Brand van Egmond. We therefore comply with the privacy law. This means that your data are safe with us and that we always use them properly. 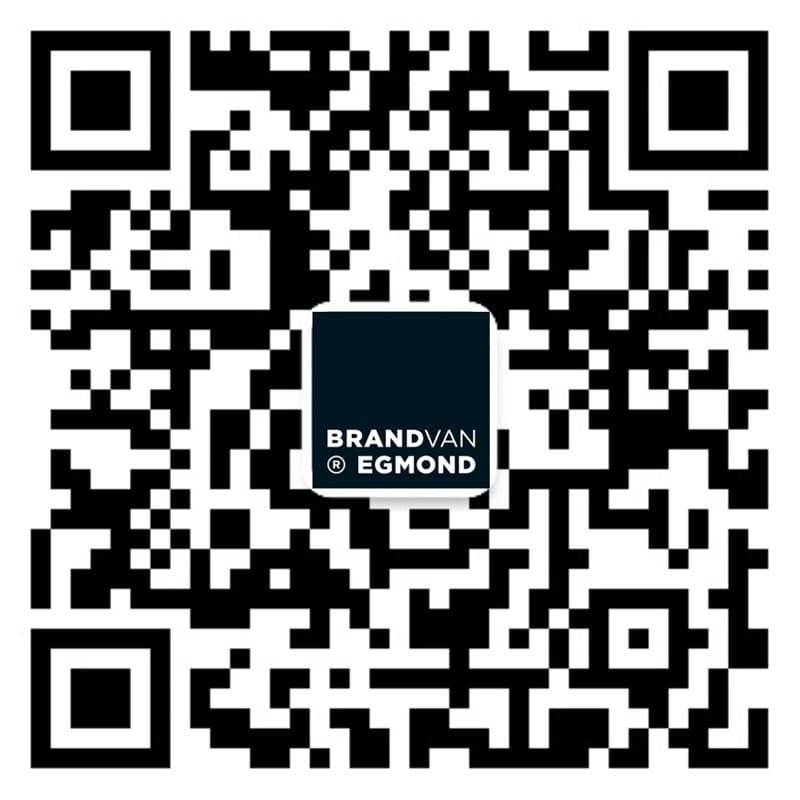 In this privacy statement we explain what we do on the website www.brandvanegmond.com with information we obtain about you.If you have questions or want to know precisely what data we retain about you, please see the end of this form to see how you can best contact us. Personal data security is very important to us. We ensure that your data are properly secured with us. We are always updating our security and pay close attention to what can go wrong. You can ask us questions or make requests using the contact form.For this we use your e-mail address, telephone number and name and address data. We have a legitimate interest in this. We store this information until we are certain that you are satisfied with our response. You can subscribe to our newsletter. Here you can read our latest business information and news about our products and services. You can cancel this subscription at any time. Every newsletter contains an unsubscribe link. Your e-mail address will only be added to the list of subscribers with your permission. These data are stored until you cancel your subscription. This site includes buttons to be able to promote or share pages on social networks such as Facebook, Pinterest, Linkedin, Instagram, Wechat and Twitter. These buttons are created by means of a code that is provided by the social media network itself. This code will among other things install a cookie on your computer (see below). Please read the privacy statements at Facebook, Pinterest, Linkedin, Instagram, Wechat and Twitter (which may regularly change), to see what they do with your personal data which they process with this code. You first have to register for certain parts of our website. You will then have to provide information about yourself for which we issue you with a user name and password.For this we use your name and address data telephone number, e-mail address and gender. We have a legitimate interest in this. We retain this information until you cancel your account.We store your name and address data and your login details in case you want to reset your account. You can arrange to amend your personal information at any time. We will ask you to contact us in that case. If you place an order with us, we will use your personal data to process this. To deliver your order we share your personal data with our delivery service.To process your order, we receive information about your payment from your bank or credit card company. We use your payment details, name and address data, gender, e-mail address, telephone number and invoice address. We need these because of the contract that we conclude with you. We retain this information for up to two years after your order has been completed and seven years after this (this is the legal retention obligation). With the exception of the above-mentioned partners, we will not pass on your personal data under any circumstances to other companies or institutions, unless we are legally obliged to do so (e.g. if the police require this if a crime is suspected). If our website changes, we of course have to amend our privacy statement. Therefore, always note the date above and look regularly to see if there are new versions. We will also do our best to announce changes separately. If you feel that we are not helping you properly, then you have the right to submit a complaint to the regulator. This is the Dutch Data Protection Authority.